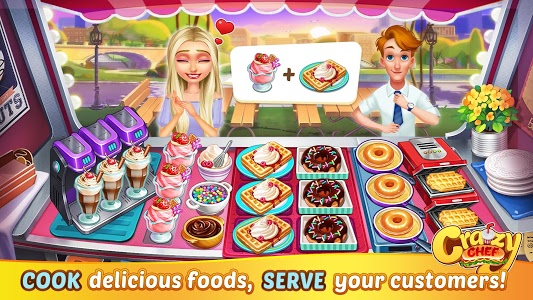 A NEW FREE COOKING games and CHEF games! Feel the COOKING FEVER ? 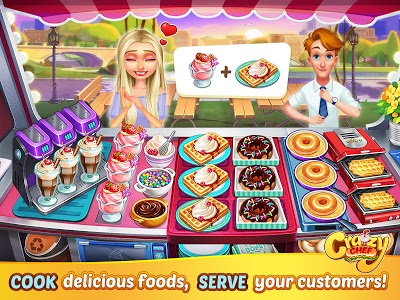 in FAST TAP, COOK ? and SERVE. 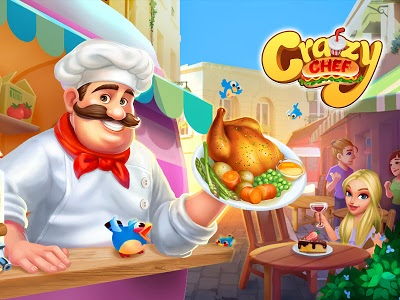 Enjoy the cooking craze time in the Kitchen with your fingers, and cooking madness in world-wide restaurants, serve dishes like a Crazy Chef! 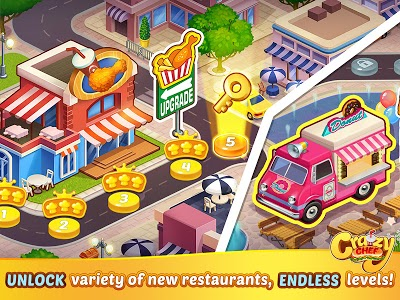 - TAP, SERVE & COLLECT, Easy to play?! 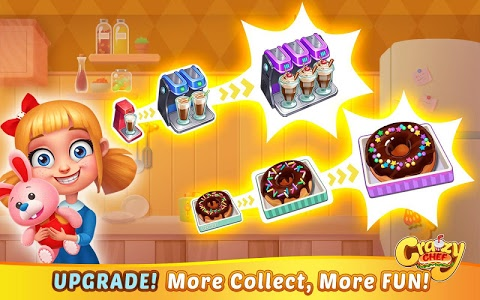 - Get More FUN Dash though the cooking service! - Play More, Reward More!? 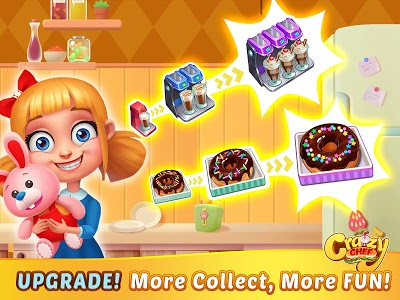 Upgrade the food and kitchenware in a smart order to pass levels more quickly! 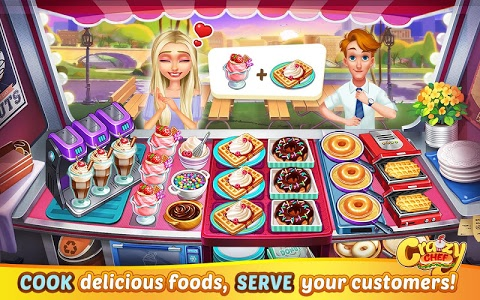 Tap to Cook and Serve the customers fast and time wisely to get more TIPS! 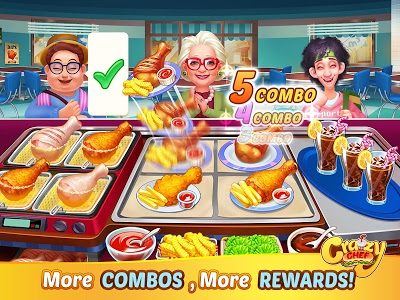 Create Combos to earn more COINS! Ready to take this challenge? Come on! Don't miss the chance to be a top world class chef! Download and Start COOKING right now! 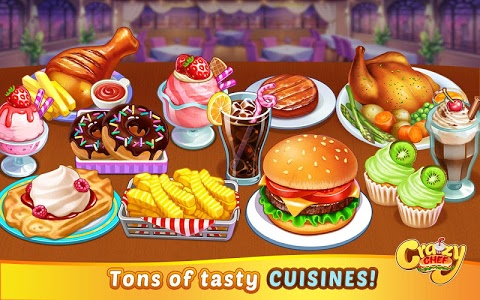 Enjoy the Cooking Joy and Time-Management Fun in this fabulous cooking game! 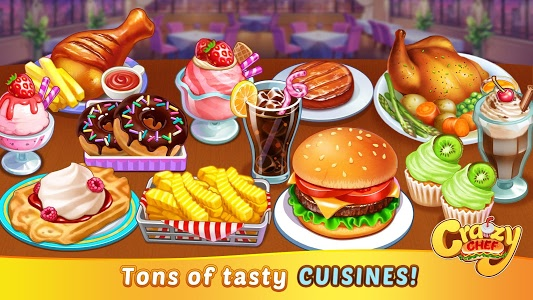 - Fry, Bake, Boil, Steam, Simmer and Grill magical ingredients to make worldwide food ?? - Mix various and special drinks and wines ☕️? - Make coffee☕️cola?ice-cream?and variety of drinks? 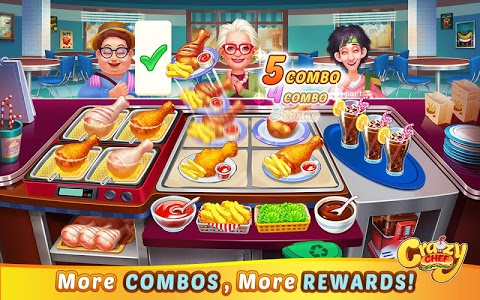 - 100% FREE to reach the top place in the cooking field ? - Keep the customers happy ? and get their likes ? 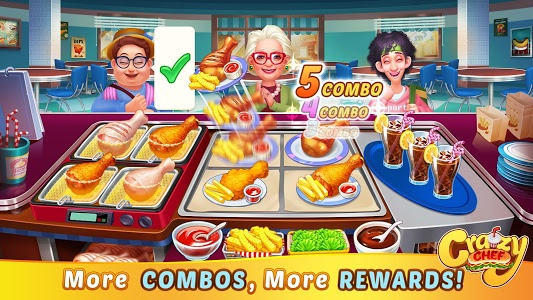 - Create more combos to get extra bonuses ? - ? 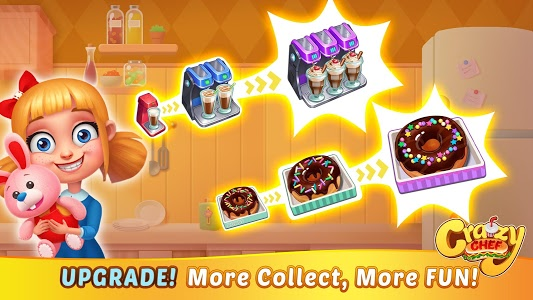 Get 3 chef stars in every levels to become the chef master? 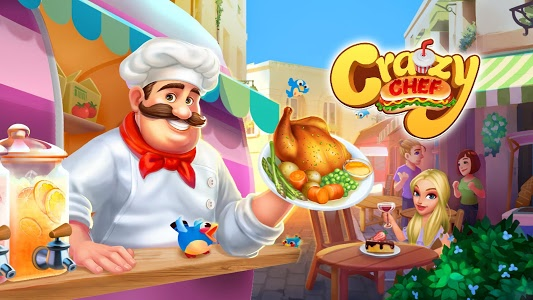 Most of cooking games are for girls, but this one is never a girls only game. 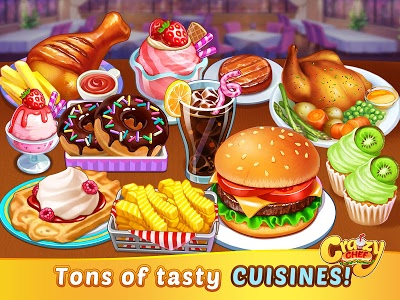 Boys also can find a lot of fun by this new, free, and addictively interesting cooking game! 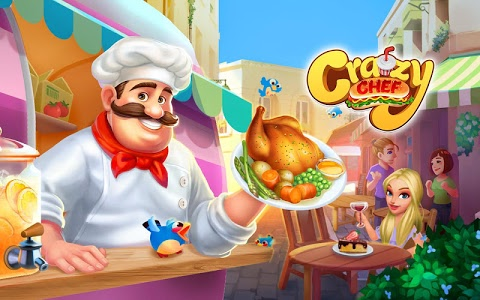 Customers and guests are waiting for the Super Chef in the restaurant! What are you waiting for? Don’t waste the time! Come on and ?DOWNLOAD the game Right Now!? 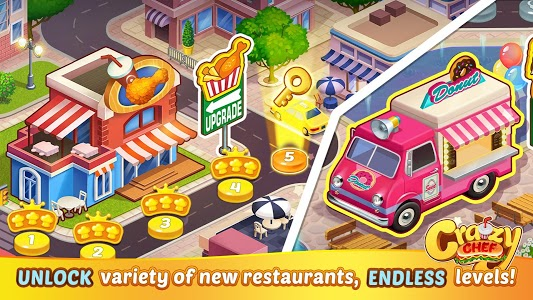 1) New restaurant is online, welcome to Italy! 3) Enhance social feature, invite your friends to play together! 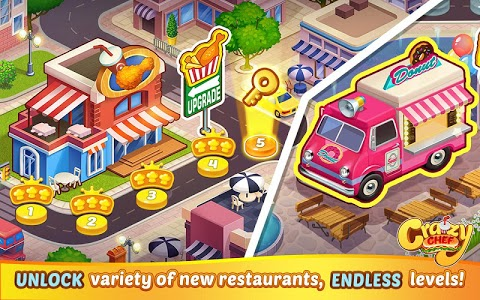 Similar to "Crazy Chef: Craze Fast Restaurant Cooking Games"
Cookbook Master - Master Your Chef Skills! 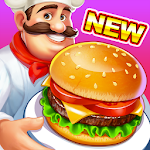 Cooking Joy - Super Cooking Games, Best Cook!